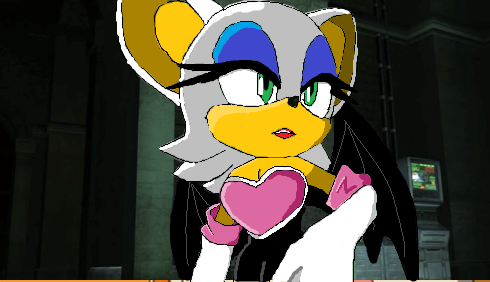 Rouge the Bat Cartoon. It was Rouge In Sonic 2006 but I turned it into a cartoon!. Wallpaper and background images in the ROUGE THE BAT club tagged: rouge the bat rouge bat pretty. It was Rouge In Sonic 2006 but I turned it into a cartoon!